Te Anau is a quaint, lakeside town situated 2 hours away from Queenstown. Known as the 'gateway to Fiordland', Te Anau is a base for travellers, vacationers and locals alike to further explore the renowned beauty of Southern New Zealand. Here are some top activities and general things to do in Te Anau and the surrounding localities to make your stay as memorable as possible! For a delightful breakfast, head over to the Olive Tree Café for amazing food and even better coffee! Through the back door, there is a quaint outdoor seating area which is perfect on a sunny day! If you are only popping in for a quick breakfast, then the Wapiti Bakery will have all you need, with a wide selection of self-serve foodstuffs, a cooked menu and drink options for all! If you are after some good, hearty pub grub, head to The Moose by the lakefront - this is a local favourite and you will not be disappointed by the food and friendly atmosphere. For a fun local activity, head to the Fiordland Cinema to check out an indie film, or better yet, the wonderful Ata Whenua-Fiordland on film. This film will give you a bird's-eye view of Fiordland and Milford Sound, accompanied by a beautiful, moving soundtrack. The maker of this film was so happy with it that he actually opened the Fiordland Cinema just to have it show every day, on the hour! Check it out! Also, for the best pizza in town head to La Toscana - absolutely delicious! Starting at the Te Anau Control Gates (visible from across the lake and a short drive away) starts the Kepler Track - one of New Zealand's Great Walks. This challenging hike will take you up through the mountains and across the tussock plains to beautifully situated huts at Luxmore, Iris Burn and Moturau. DOC hut passes are essential all year round and can be purchased at the Visitor's Centre. Remember that no matter the distance and the time that you plan to hike (whether it be a day trip or a multi-day mission), be prepared for all circumstances. 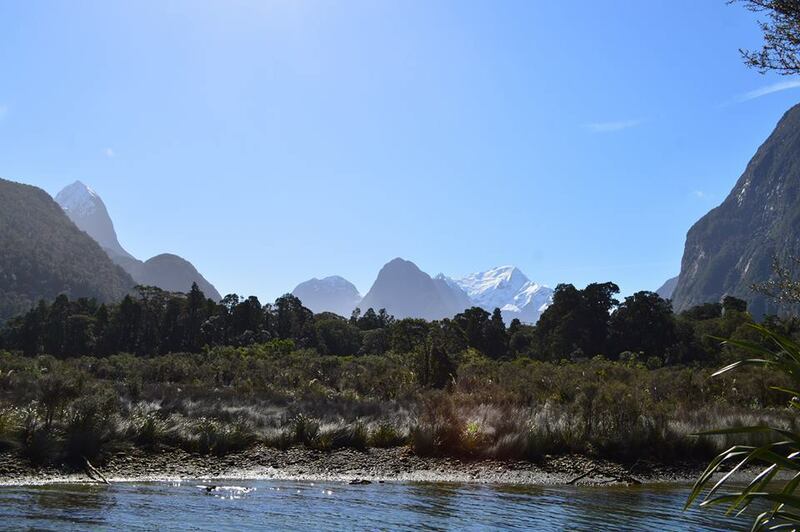 Fiordland, in particular, is known for having four seasons in a day, and conditions change incredibly quickly here. Pack for rain, snow and shine, take a locator beacon and tell someone how long you plan to be away for and when to raise the alarm if you are not back. Also be mindful of the cheeky Kea! These alpine parrots are incredibly social, inquisitive and cheeky. If you leave your boots/bag/snacks outside in the open they will surely steal them or bite them to bits! 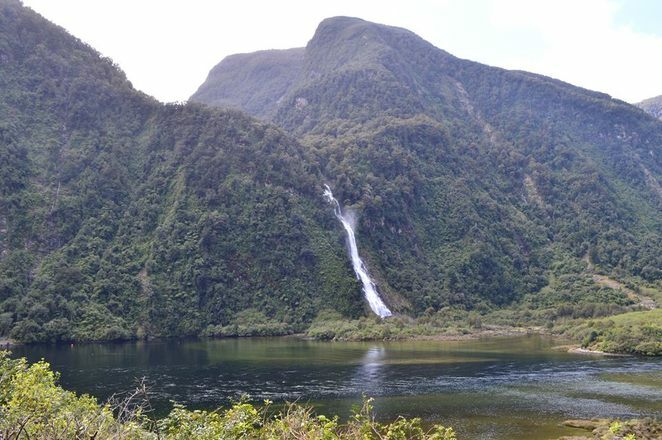 Lake Manapouri is only a 20-minute drive away and sits as Te Anau's plucky neighbour. Boasting a gorgeous lake and mountainous backdrop, Manapouri is a base for scenic cruises that connect you to both the lake and onwards to the serene beauty of Doubtful Sound. 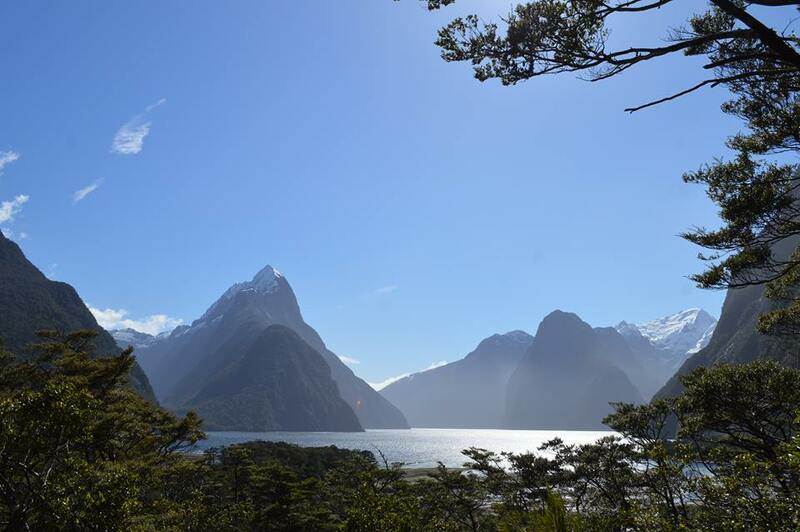 Milford Sound is a big deal for a reason. The drive into Milford itself is nothing short of breathtaking. The dramatic expanse of the mountains rise up like mighty titans, snow-capped and jagged, tall enough to make you lean forward to try and see the peaks from inside of your car. Some would argue that the drive itself is the best part, but cruising the Milford Sound is a breathtaking experience within itself. The sound is dramatically punctuated by the majesty of Mitre Peak, and the surrounding cliff faces spill over with mighty waterfalls. This is a cruise you cannot miss. Many touring companies offer coach and bus services in and out of Milford for your cruise, which is a great option if you don't have a car or aren't confident in driving this seriously challenging road. The bus option also allows you to enjoy the expansive views without having to focus all of your attention on this drive itself. With delightful commentary and beautiful stops along the way, an organised transport option is arguably the safest and most enjoyable option. 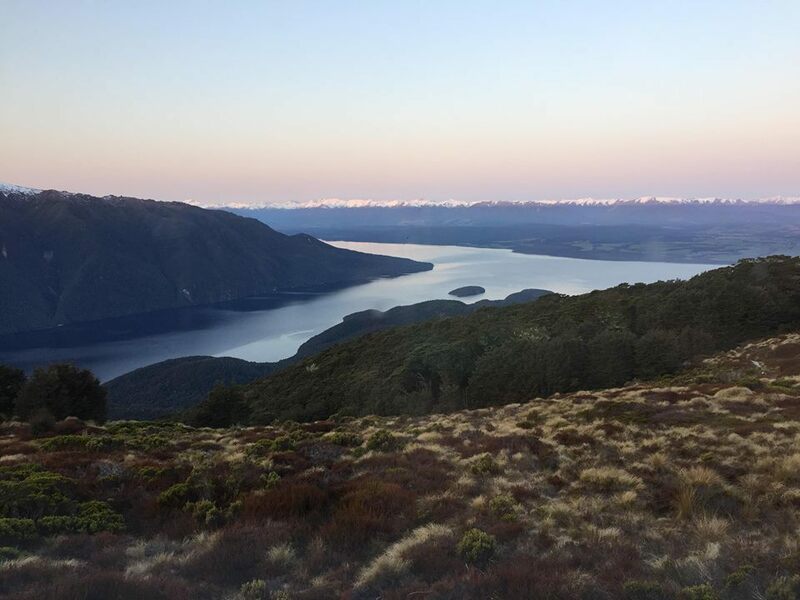 If you are more of an adventure activity junkie, then look no further, there are many options in Te Anau and surrounds to get your adrenaline flowing! Kayaking trips depart from Milford Sound and Doubtful Sound, and are a great way to explore the beautiful wildlife and waters. Both sounds are home to dolphins, seals and penguins! Departing from Lake Te Anau, you can opt to take a scenic flight or take a ride on the seaplane. Hop onto a cruise and tour of the glow worm caves with and enjoy the unique blue glow that lights the deep caves. There is also the option to climb aboard the jetboat, hop on a biking tour, or go packrafting in Hollyford! You will never be short of things to do in this adventurous corner of the globe! Why? Adventure holidays are a must! You have some beautiful photos!